I don’t remember the 1995 version with Robin Williams, besides that it was silly. This more modern version is a little less silly and has much more action. It’s a teen movie so we must not take it too seriously, but it is quite clever in its storytelling. I enjoyed it quite a lot. The play with the characters getting totally opposite avatars in the game (especially the vain girl becoming the fat man [Jack Black]) is quite funny. The Rock (a.k.a. 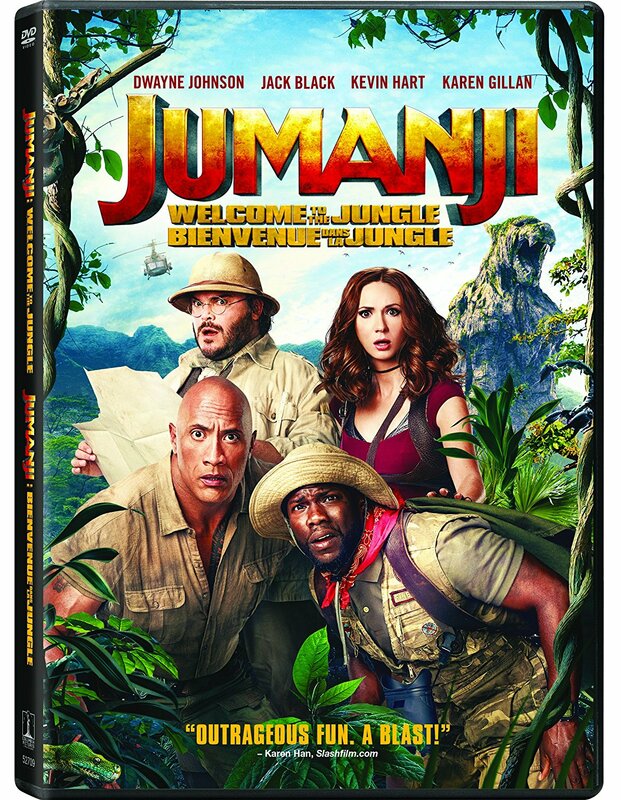 Dwayne Johnson) is really good at comedy and the movie is worth it just to see Karen Gillan again. It’s a good light entertainment that will make you laugh (or at least smile). It was released as a Christmas movie and was rather successful at the box-office (bringing in nearly ten times its cost in revenue!) and was relatively well received by the critics (76% at Rotten Tomatoes). A sequel is planned for next year.